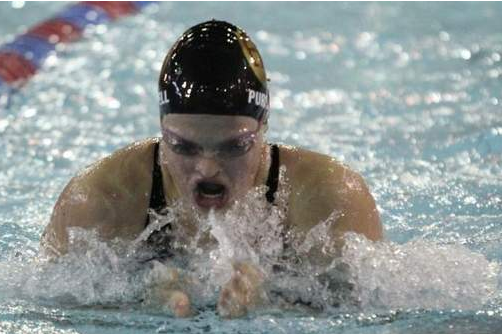 Check out the cool article on Brittany’s championship swim in the Des Moines Register. Brittany did a great job out-swimming the competition for the big win! Plus, you can read about the Medley Relay’s history-making swim too.